Former Freuds CEO Nicola Howson has joined Portland in the role of senior adviser. Howson, who joins in a consultancy role, will focus on corporate and philanthropy accounts and support Portland’s growing client base, the agency said. She will also support the agency’s executive board on a ‘modernisation review’ of its capabilities and service offer. Howson, who has over 25 years of experience working in the media and PR industry, founded Freuds’ corporate practice before being made CEO of the agency in 2010. She left Freuds in 2014 and established her own consultancy. Earlier in her career, Howson was comms director of ITV Network. She said: "I have admired Portland since Tim Allan launched the business over a decade ago. The agency has an impressive client base and a great roster of talent, and I am delighted to be working with the senior team as the business continues to evolve." 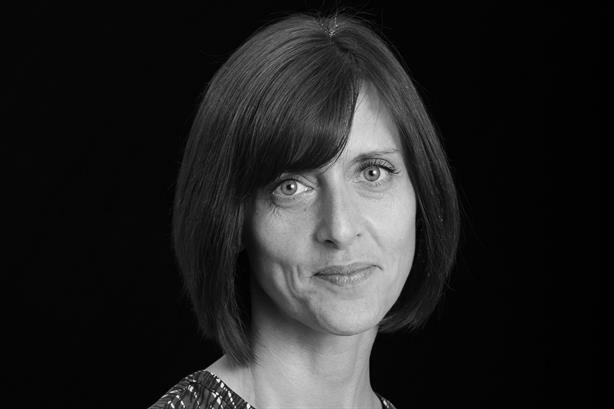 Other recent appointments at Portland include Louisa Moreton as a senior adviser in its employee engagement practice. Moreton was formerly engagement director at Instinctif, and before that was MD of the UK employee practice at MSL, the new name for MSLGroup. Portland, part of the Omnicom network, is listed 14th in PRWeek’s most recent UK Top 150 Consultancies table, with an estimated UK revenue of £27m in 2016 and 160 employees. Its clients include Aviva, BAE Systems, Visa, The Mo Ibrahim Foundation, Novartis Foundation, EDF Energy and Uber. Portland was recently reappointed to its brief with Heathrow.